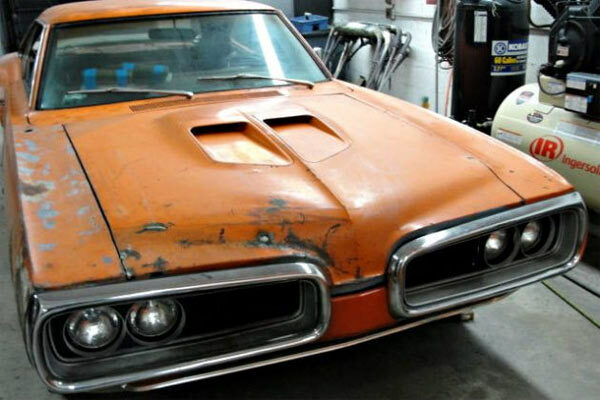 This 1970 Dodge Superbee WM23 would make somebody a great project car who wants to build the vehicle from the ground up. It comes with a none running 383 engine and is clearly in need of a full restoration. 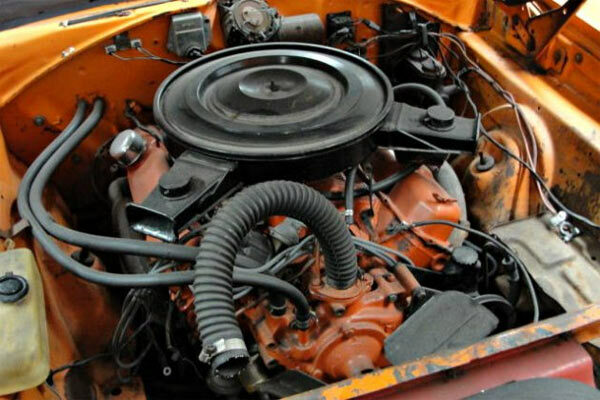 As the car was planned to be rebuilt, it does show signs of initial work and some parts that come with the car, but you will have to take it as a clear full on restoration project. The ad. says that they are not sure if the powertrain’s numbers matching, so serious buyers will need to verify this in person. The body looks in solid shape with no obvious huge rust issues, mostly surface rust. There doesn’t seem to be much upholstery, but the seats are in place as per the dash. There is npt much information which comes with this car, but the images give you a good idea of what you will be getting here. It seems that some initial work has been started on the vehicle with presumably some rust issues taking care of, with some work. Having already been doneto both the interior, exterior and the engine . 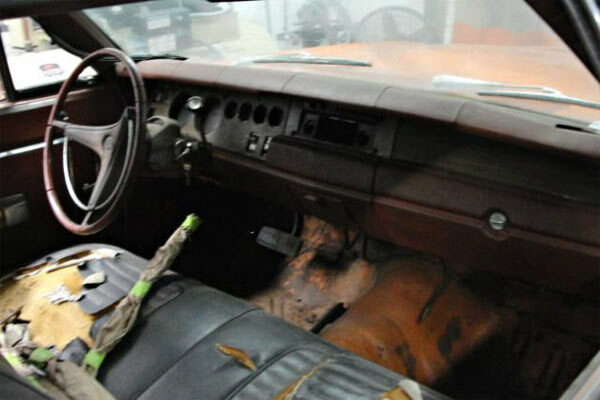 This car is be getting a lot of interest on eBay, so if you are in the market for the project muscle car, this could be a great starter for anybody out there.